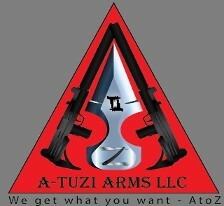 All Sales and Transfers of Firearms are subject to State and Federal regulations. American Tactical Omni-Hybrid 5.56 Flat top. Unique AR's Skull and wings free float hand guard. Heat Shield,low profile gas blocK, and vented end cap. Magpul stock, hand grip, and angled foregrip.